At Daylight, we take great pride in celebrating our children’s cultural heritage. We have special school assemblies throughout the year where we celebrate the traditional nomadic culture of our students. 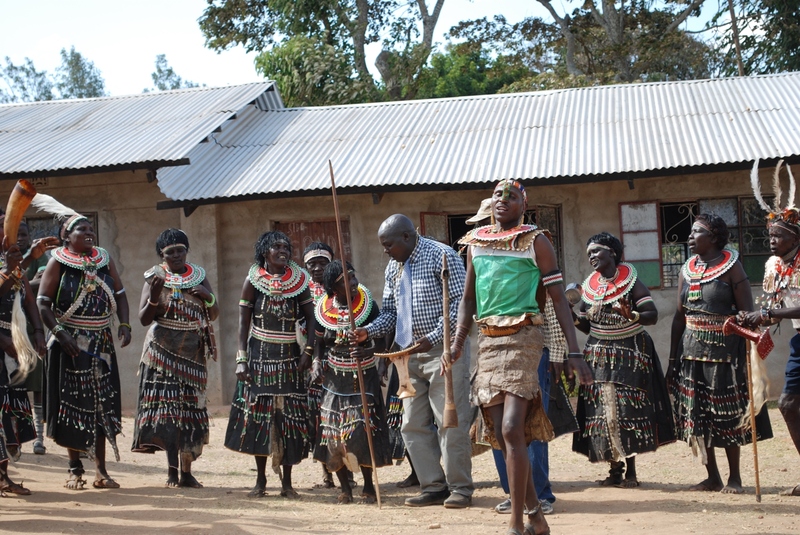 We bring in elders in their traditional dress to teach our children dances and songs. 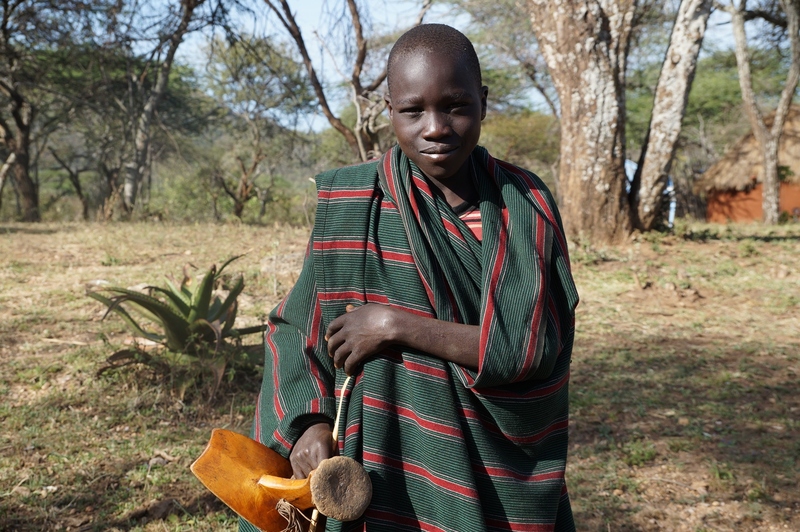 It is common to hear news stories on Kenyan Television where traditional nomadic culture is talked about negatively. When our students hear these messages about their culture and their family members who live in nomadic communities, it can be hurtful and make them feel negatively about their cultural background. At Daylight we teach our children to value and celebrate their culture. Many of our Daylight students come from villages and small towns where these traditions are a daily way of life. 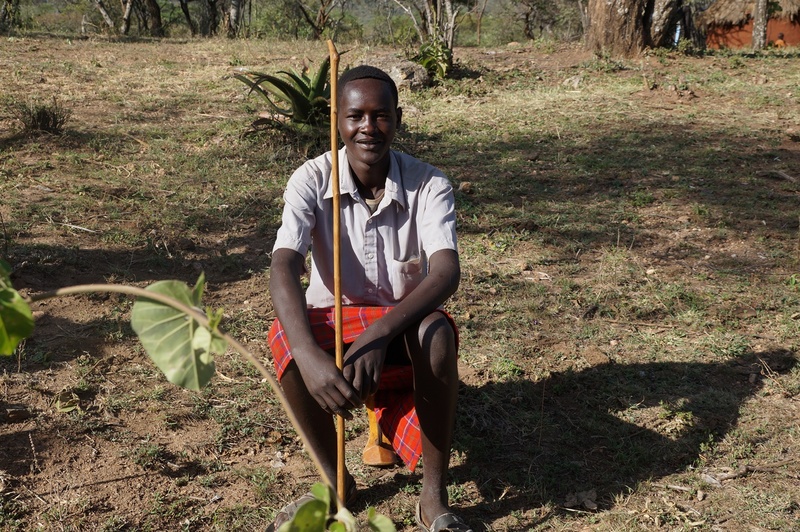 Many of our students from rural areas are the first in their family to go to school. Their families are counting on them to be to be leaders in their communities. Their families also want them to appreciate and celebrate the communities they came from. We take time to celebrate the unique and beautiful parts of nomadic life. “The Throne” is one of the most unique parts of East African nomadic culture. It is a small chair that people sit on when they are herding cattle, like Sampson is here at Daylight’s village school in Alale. One of the most amazing things about this chair is that it is also a pillow with a special feature. “It is so important to sleep on a throne because it picks up the vibrations in the ground while you sleep. In case someone approaches you. If there is an enemy raider, a hyena, or even a lion, you will feel it as you sleep,” Sampson explains. “It is also very easy to carry with you,” Elijah adds. 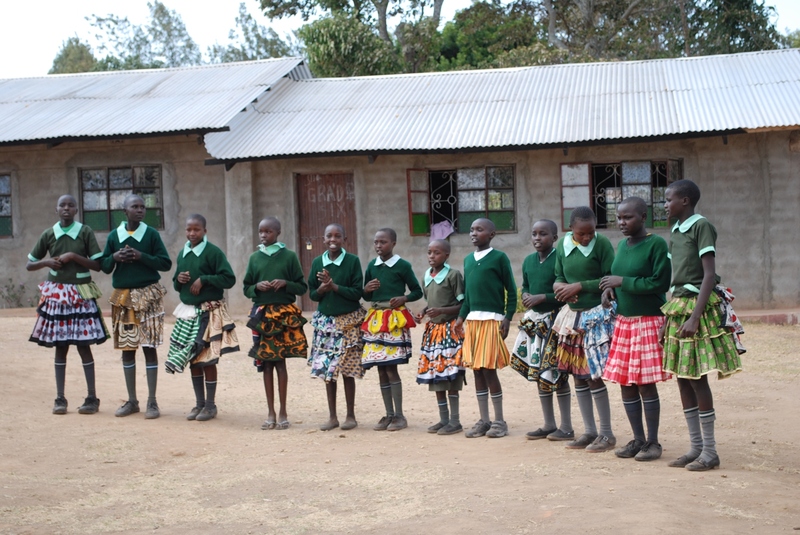 Thank you for supporting Daylight School, where we proudly celebrate culture and families. 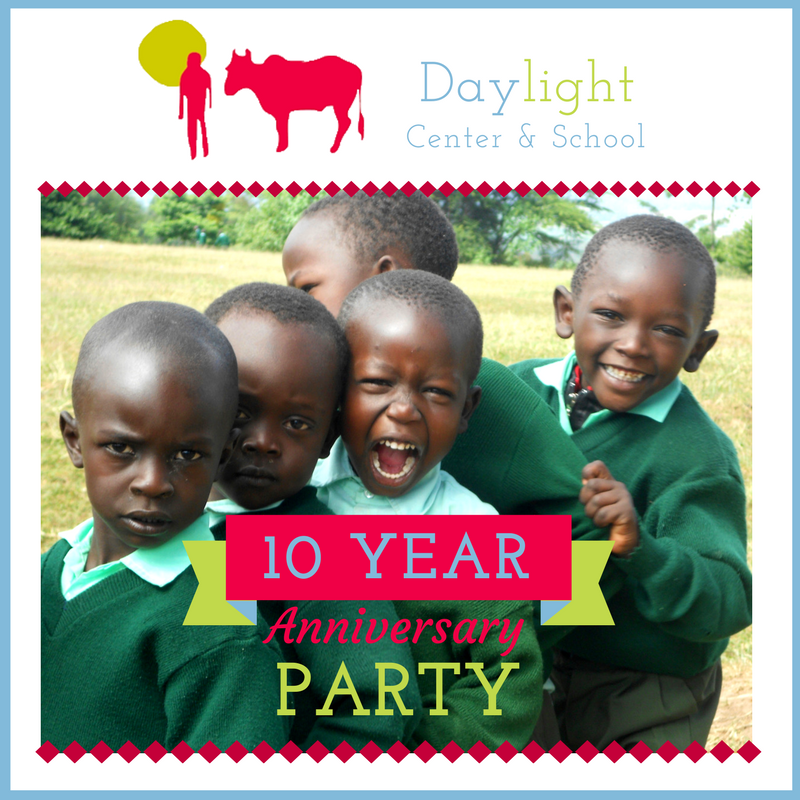 Join us for Daylight’s (rescheduled) Ten-Year Anniversary Party on Sunday May 13th, 2 – 4 pm! RSVP to info@daylightcenter.org or on our Facebook Event!